How Is a Photon Produced? The way we are able to perceive light is due to the photons that are flying through the air. They originate from the light sources that are very likely to be around you right now and then are reflected off the objects in the room. There are usually billions or more photons zipping through the air at any given time, and they are running on different frequencies depending on how they are created. Speaking of that, how are photons made? They are all produced in the same way, which involves the energizing of atoms, which we'll go into detail about now. 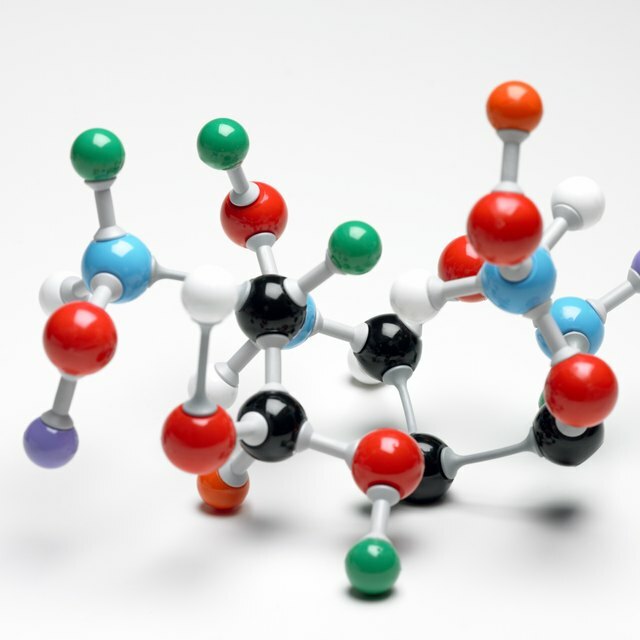 First, let's talk about the composition of an atom. These tiny particles are made out of a nucleus of protons and neutrons in their center. Around them are smaller ions called electrons that have a negative charge. These electrons are circling the nucleus in predetermined arcs that are still being studied very closely today. The arcs get bigger, of course, as the electrons move farther away from the nucleus. The electrons in an atom are constantly in motion and that not only means that they are circling the nucleus regularly, but it also implies that they are moving to and from different orbits all the time. That is the basis between forming a photon. An electron moves from one orbit to another either by being energized or by releasing that energy. It has an orbit knows as its natural orbit that it prefers to be in, but it is fairly easy for them to be energized. Adding electrons through a en electric volt is just one way, and this is how light bulbs and LED lights work. 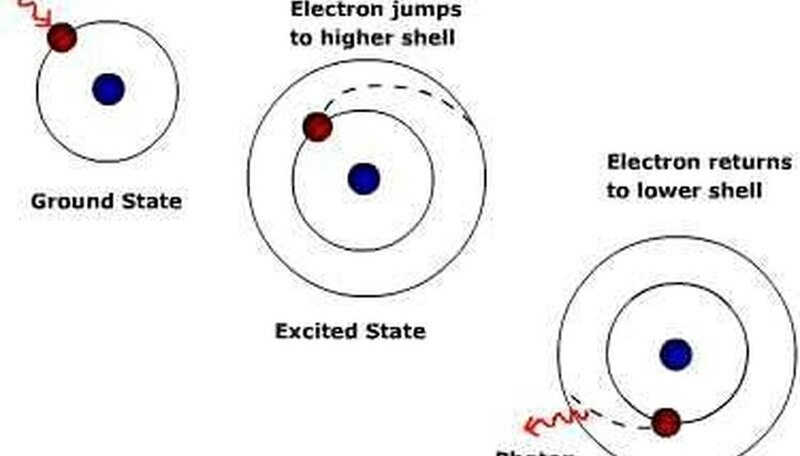 When an electron is energized it jumps to a higher orbit, where it will then have the chance to energize other electrons in that orbit and force them to another orbit and so on. Electrons do not remain in an unnatural orbit for long, though, because they prefer to be in their own orbit. In order to get back they produce a packet of energy, which is a photon. Depending on the amount of energy released, the photon will be of different frequencies and therefore colors. Sodium atoms, for example, give off yellow photons and therefore yellow lights. Energizing atoms in a ruby crystal, however, creates a red light of a different frequency. This is how a laser is made. Orwell, Mark. "How Is a Photon Produced?" Sciencing, https://sciencing.com/how-photon-produced-4569145.html. 24 April 2017.